Medha Ropopam has secured 10th Rank in CIVIL Services Examination 2013. 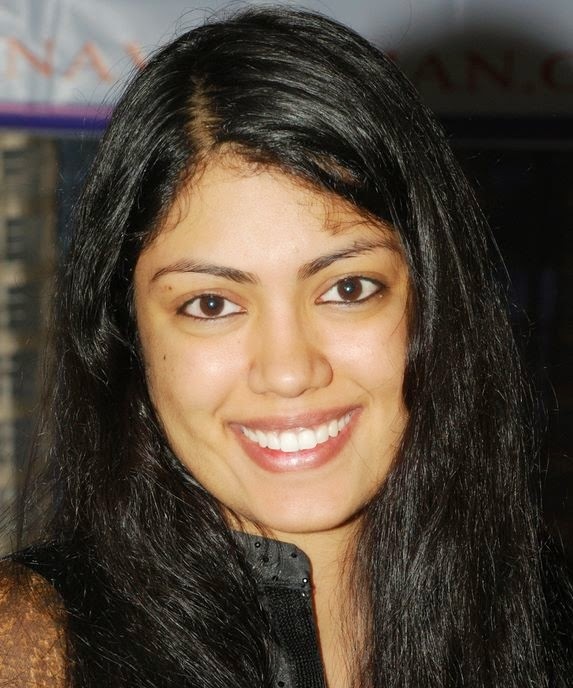 She is an economics graduate from St. Stephens College, Delhi. She is an economics graduate.She achieved goal in her second attempt. About preparation strategy she adopted, Medha Roopam said that that it is the step-by-step process that you adopt as there are no structured guidelines. Everyone needs to make own strategy for preparation. But, one thing is sure that throughout my preparation, I was looking for insights and was open to adapt new ideas and probably that has been one of then significant contributors in my success. She answered about the new pattern of the Civil exam: When the new changes were introduced by UPSC, everyone should prepare according to the emerging needs. The syllabus is really comprehensive as well as explicitly defined and you don't need to get confused. Small and concise ....motivational story.